Fancy a creepy historical walk around the coolest downtown in Lake County? 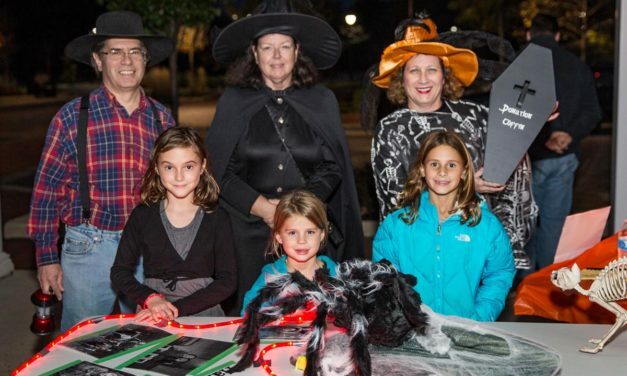 Join the Long Grove Historical Society for their fifth annual Long Grove Ghost Walk! The ghosts will be there… will you? 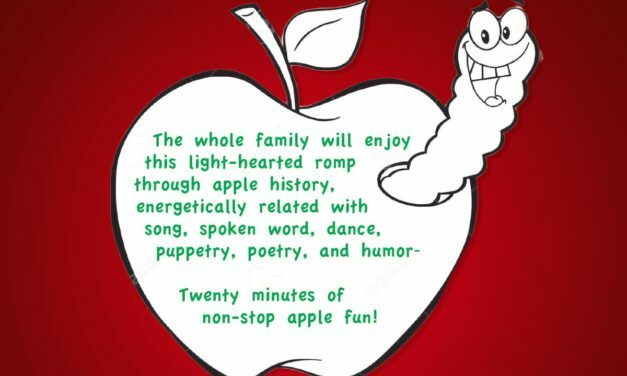 The whole family will enjoy this light-hearted romp through apple history. energetically related with song, spoken word, dance, puppetry, poetry, and humor. Twenty minutes of non-stop apple fun.